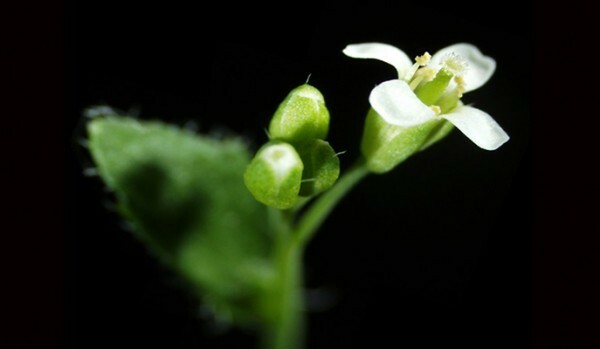 Arabidopsis thaliana, a member of the mustard family. (January 22, 2019) — Plants have control mechanisms that resemble those in human senses. According to a new Weizmann Institute of Science study, plants adjust their photosynthesis to rapid light changes using a sophisticated sensing system, much in the way that the human eye responds to variations in light intensity. This sensory-like regulation operates at low light intensities, when the photosynthesis machinery is most efficient but also most vulnerable to sudden light increases.